November 25, 2015 | BIT Magazine We obviously love biotech, but not everything "biotech" is a good idea. 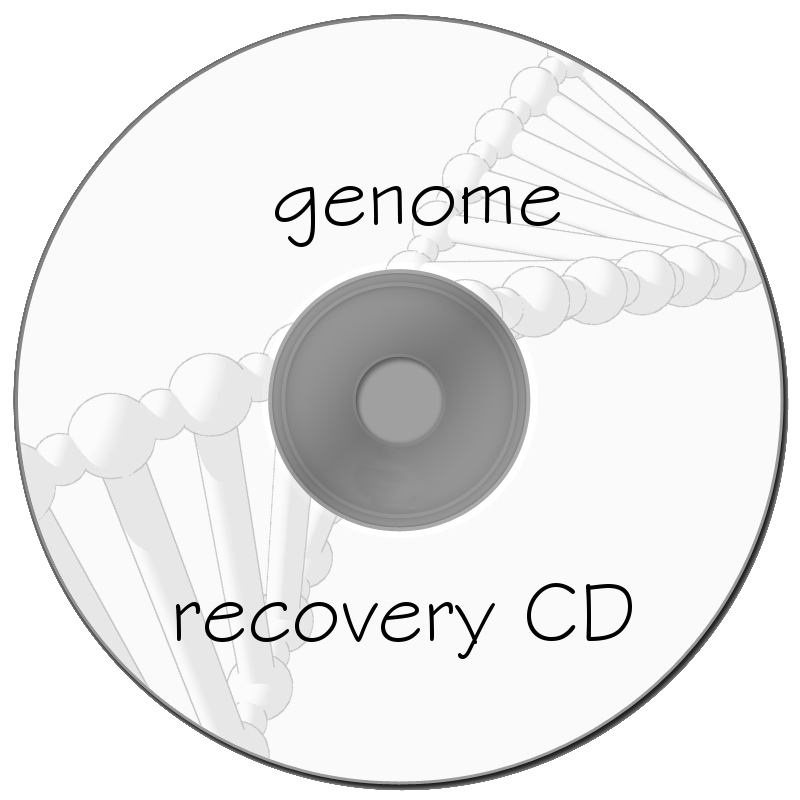 Take for instance the creation of GM (genetically modified) "malaria-resistant" mosquitoes. While experimenting with and studying GM mosquitoes in the laboratory is perfectly fine, suggesting that it be released into the wild is not. The University of Arizona's Bio5 Institute has an article The First Malaria-Proof Mosquito that gives a very optimistic appraisal of the new technology that makes this possible and explains a little about how it works. Now for the first time, University of Arizona entomologists have succeeded in genetically altering mosquitoes in a way that renders them completely immune to the parasite, a single-celled organism called Plasmodium. Someday researchers hope to replace wild mosquitoes with lab-bred populations unable to act as vectors, i.e. transmit the malaria-causing parasite. Sounds like a great idea, but it could also be a great way to create a strain of malaria many times more dangerous than it already is, if for whatever reason the parasites that carry it and exist in mosquitoes already, mutated and built an immunity to this GM mosquito. GM crops bred to be "resistant" often encourage super-pests and super-weeds to which no solution exists. While the biotech industry has attempted to "debunk" the very existence of "super-weeds," or at the very least, downplay the failure of their technology, universities, prominent news services, and scientists around the world all have more than adequately proven nature has found a way to adapt. We need to be careful and critical of technology and not simply approve of it just because we like technology. As a lab experiment, this work with mosquitoes is interesting, exciting, and holds many implications. And no matter what, whether it can be used or not to stem the spread of malaria, this research adds to our growing body of biotech knowledge, and that alone is an achievement. 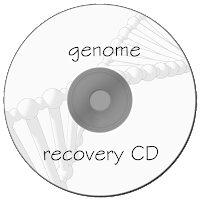 However, to suggest we release this into the wild before we have the tools to sequence, monitor, and restore corrupted/altered genomes is dangerous and irresponsible -- like altering a computer operating system with no way of restoring it if your changes end up ruining everything. 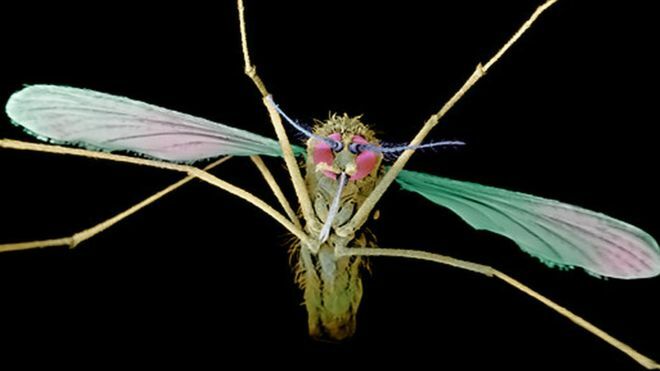 Let's continue working to create those tools, because even if the scientists behind these GM mosquitoes are responsible enough not to release them into the wild, others may not (and already have not) been as responsible or concerned regarding the possible or already unfolding consequences of their GMOs.